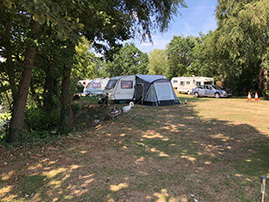 Utopia Paradise Caravan Park nestles beside a secluded willow clad lake, in the charming village of Lyng, Norfolk. 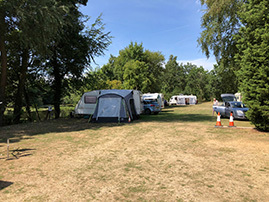 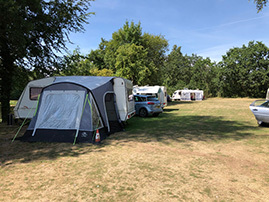 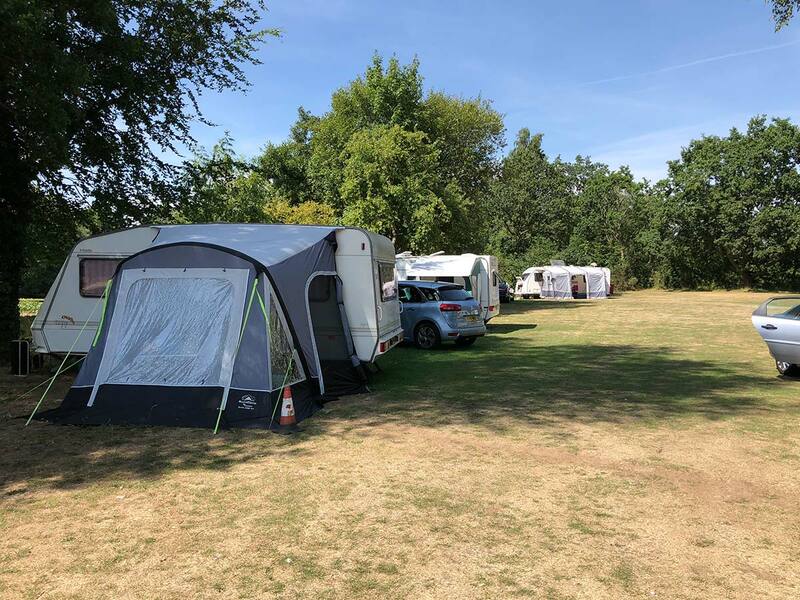 The touring caravan park is a tranquil 15 pitch, friendly family run park for grown ups only, with a choice of breathtaking lakeside pitches, offering a unique peaceful atmosphere. 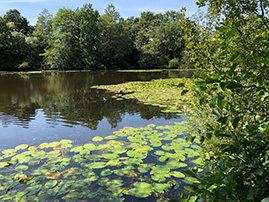 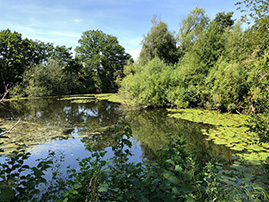 Utopia Paradise Lake is part of a county wildlife site so it is managed as a nature conservation area, and not managed as a fishery; but you are welcome to try, the lake has willow clad peninsulas, with an abundance of bird life. 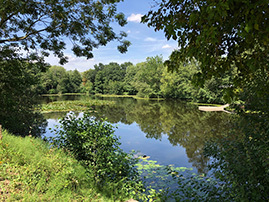 Relax, unwind with a holiday experience like no other. 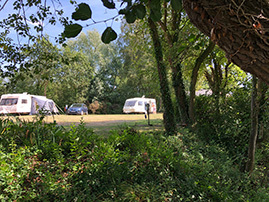 From only £9 per night upto £16.50 per night depending on length of stay. 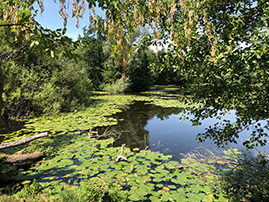 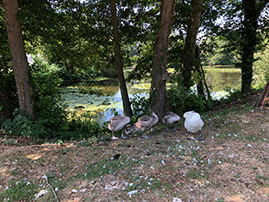 Utopia Paradise Lake is part of a nature conservation area, and not managed as a fishery; but you are welcome to try, the lake has willow clad peninsulas, with an abundance of bird life. 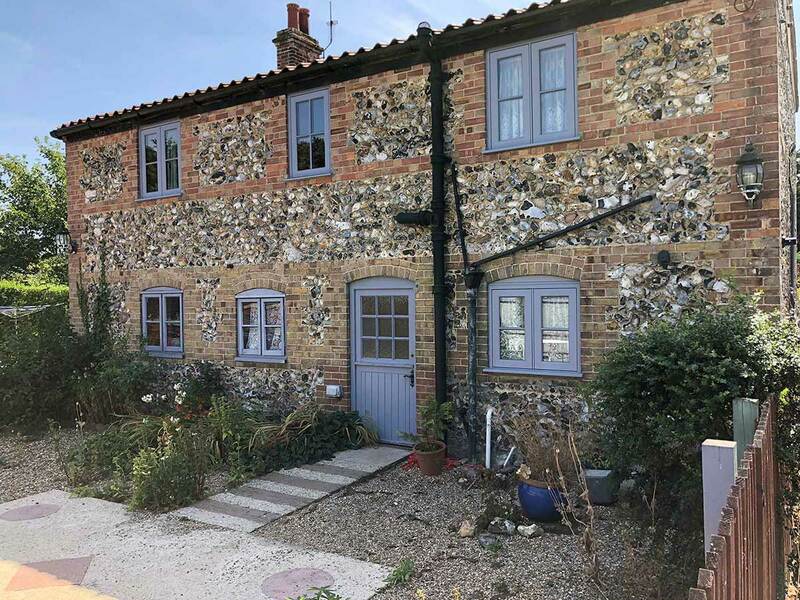 Stone House Farm is a traditional brick and flint character cottage which still retains many original features. 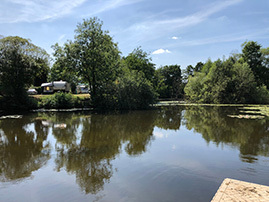 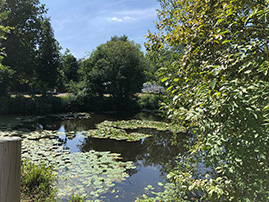 It nestles beside a secluded willow clad lake within the grounds of Utopia Paradise Caravan Park situated in the charming village of Lyng.